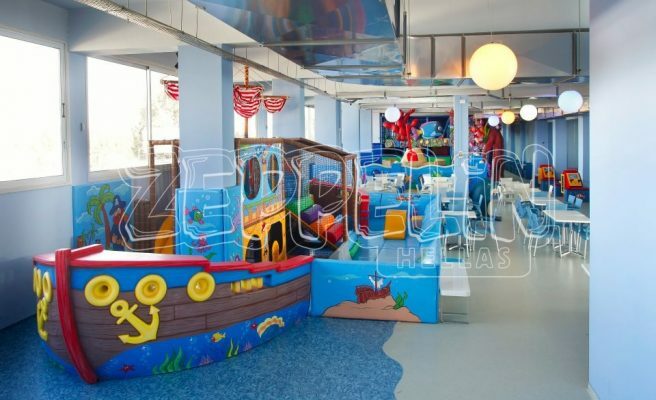 Whatever your needs are, a small playground for your restaurant or a big play structure for your indoor playground, Zeppelinhellas is the right partner for you. 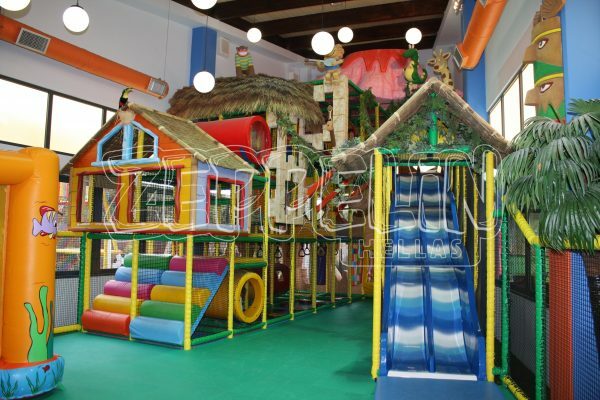 All play structures can be equipped with different play activities. 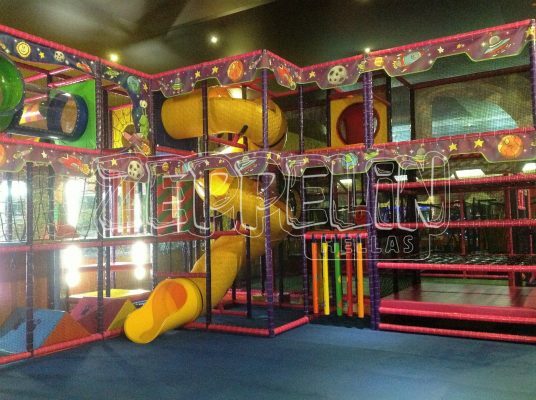 Each play activity is a challenge for children on different levels and qualities. 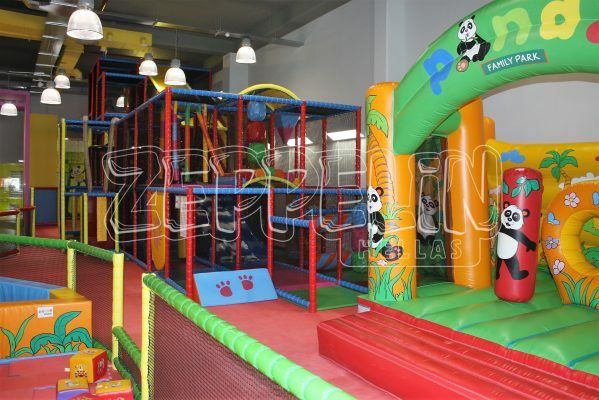 You can equip your play structure with activities like crocodile steps, climbing rolls, hand grips, rotating doors, webdecks, punching bags, splat pads, punching balls, roller slides,spiral slides,tunnels,rope climbs,soft mirror maze, and turning doors.